Here are the Best Batting Performances of India at the SCG. One of the rare venues in Australia that favours the batsmen more than the bowlers, the Sydney Cricket Ground ever since its first test match between Australia and England in 1882, has seen more than its fair share of legendary batting performances. From mammoth individual scores to monster batting innings being churned out by nations at the ground, India tops some of the most memorable batting performances at the stadium. Be it their marathon innings of 705 in 2004 to their current 622, it’s been a ground India have loved wielding their batting powers on. From a lot of magnificent and flamboyant innings to choose, we at Tentaran have shortlisted the best from the lot, bringing to you the best batting performances of India at the SCG. India’s mainstay in the batting line-up, Pujara churned out an innings that exuded grace and class from ball one to last. It was an inspired batting performance from a true test batsman, showcasing extreme guile, application and patience to play out confident innings, one that has etched his names in one of the all the great innings played by an Indian batsman not just at the SCG but also on foreign soil. Pujara’s elegant punches and gorgeous flicks of his pads were the highlights of an innings that saw everyone stand up and appreciate his genius. The innings saw him shatter records en route the effort, making him only the fourth batsman to face over 500 balls in two innings in a test series in Australia. With 1245 balls faced, he also eclipsed Rahul Dravid’s famous record of the most balls faced by an Indian in a four-match test series with 1245 deliveries. Becoming the first Indian wicket-keeper to register a score of 150 against his name, Pant played a calm and composed inning. It was a sublime effort from him, one that saw him adapt to the nature of the match and show flexibility in his game. The second century of his career also came on overseas conditions to accompany the first one he made in England in 2018. It was an effort that saw him keep his intent in check before opening up to score runs once he had found his footing in the crease. He displayed his wide shot selection after crossing his hundred, slaying the Australian bowlers at will to dispatch the ball to the boundary. Guided by some of the best batsmen to have graced the game not only for India but on a global level as well, India’s 705-7 also holds the record of being the highest ever total at the ground. The visitors made merry, scoring runs at will as the Australians continued to leak boundaries by the over. 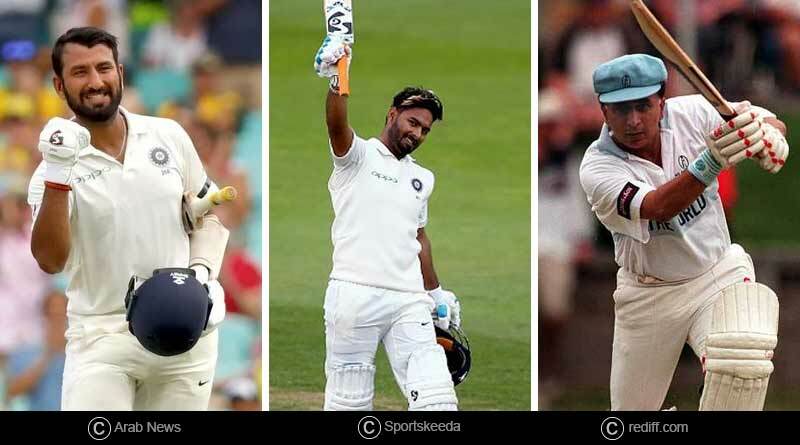 Guided by Pujara’s and Pant’s massive centuries of 193 and 159 and with Mayank(77) and Jadeja(82) contributing their fair share of the runs, India broke Australia’s back in a test match where a win would see them become the first Indian side to win a test series in Australia. 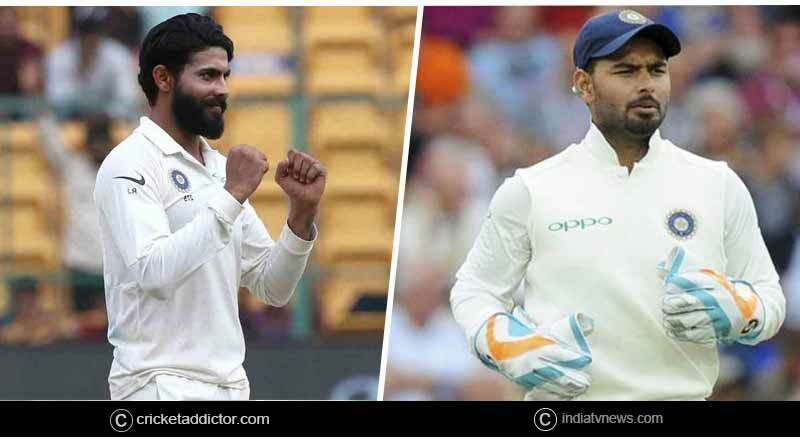 Giving them the initiative on day 1 and 2 of the test match was the Indian top and milled-order which functioned well in tandem to deliver a deadly performance. It was such a sublime batting effort from top to bottom that the Australians were left clueless, walking around fatigued and exhausted on the field just going about the motions as India continued towards the massive figure. A record-setting effort between the two saw them notch up the highest ever seventh-wicket partnership for India against Australia and also become the highest ever the seventh wicket stand at the SCG. Both were in ominous touch, taking the onus upon them to add the finishing touches to what was an excellent Indian batting effort. It was a superb show of resilient and eye-catching batting. 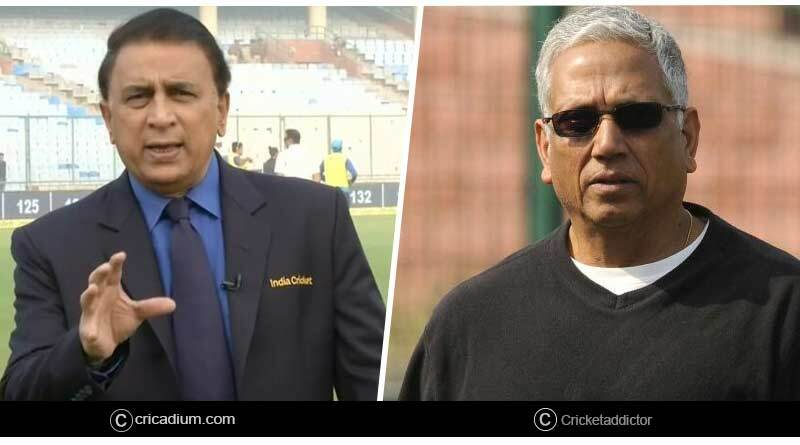 One of the most destructive batsmen on Australian soil, Sunil Gavaskar is widely regarded as the best test opener to wear the Indian test colours. He had a knack of scoring a bagful of runs without breaking a sweat saw him amass 1550 runs with 8 centuries and 4 half-centuries to his name in the 20 matches played against Australia at an average of 51.66. One such inning came during his and Amarnath’s highest ever the second wicket stand at the SCG of 224. His exquisite stroke play took its toll on the Australians who had no answer on how to send him back to the pavilion and the partnership will forever be remembered as one of the all-time greats to be played on the track. For stories like Best Batting Performances of India at the SCG , do Subscribe to our newsletter and follow us on Facebook, Twitter and Google+.